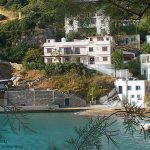 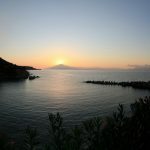 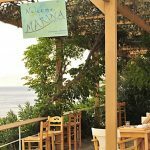 The traditional Hotel Marina is located in Therma in Ikaria. 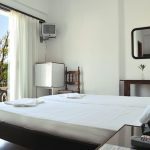 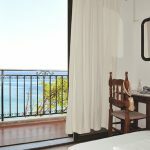 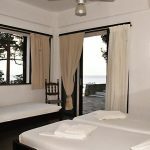 The hotel is built on a hill with panoramic view of Therma and the island of Fourni and offers unique moments of relaxation in the friendly island of Ikaria. 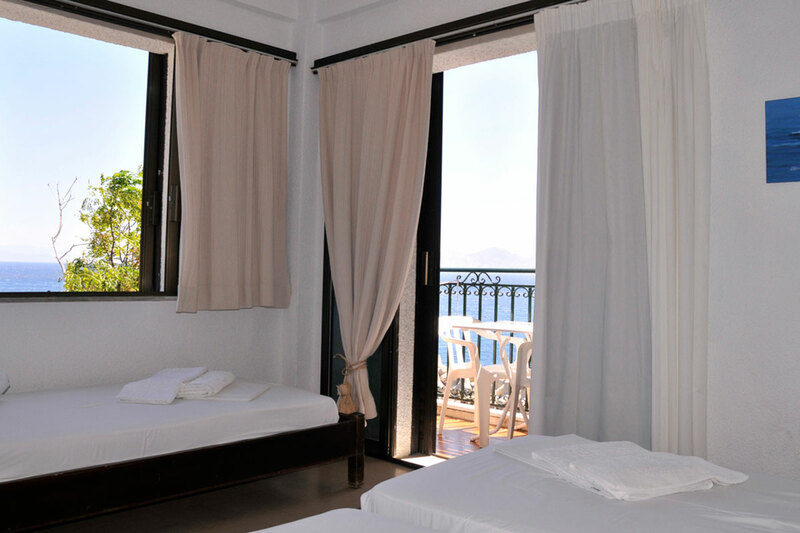 All rooms are fully equipped with all modern amenities and view of the sea and the mountains hugging the picturesque village of Thermes. 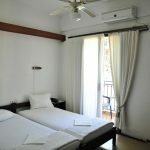 Each floor has its own kitchen with all the utensils, making your stay comfortable. 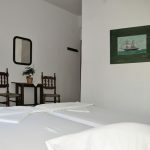 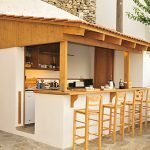 Located less than 100 meters going down a small street with landings, located the beach of Therma with the sand, the spas and square with tavernas, bakeries and various shops in the village. 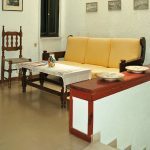 Website developed by Faros Technology Solutions.